Governor Cuomo says he plans within the next several days to file a lawsuit against the federal government over the treatment of immigrant children separated from their parents. He says around 70 children are being held at facilities in New York. Cuomo, saying the practice of separating the children from their parents is inhumane and a form of extortion, says New York has grounds to sue because some of the children are being held in private facilities in Westchester, the Bronx, and Long Island, that have contracted with the federal government. And he says their detention violates the children’s legal rights under the state and federal constitutions. “Children have legal rights,” said Cuomo. “They apply whether they are documented or undocumented”. 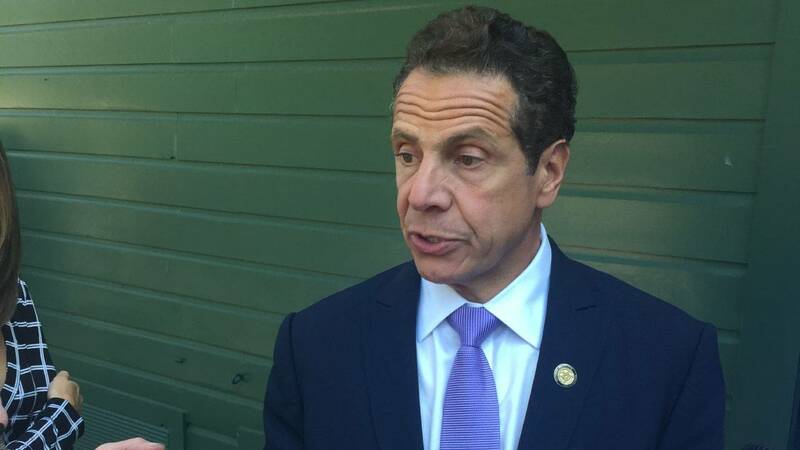 Cuomo says the state has asked the federal government if it can provide health and mental health services to the children, but he says the federal government has “gagged the facilities” and told him that the state would have to apply for access, a process that could take weeks.